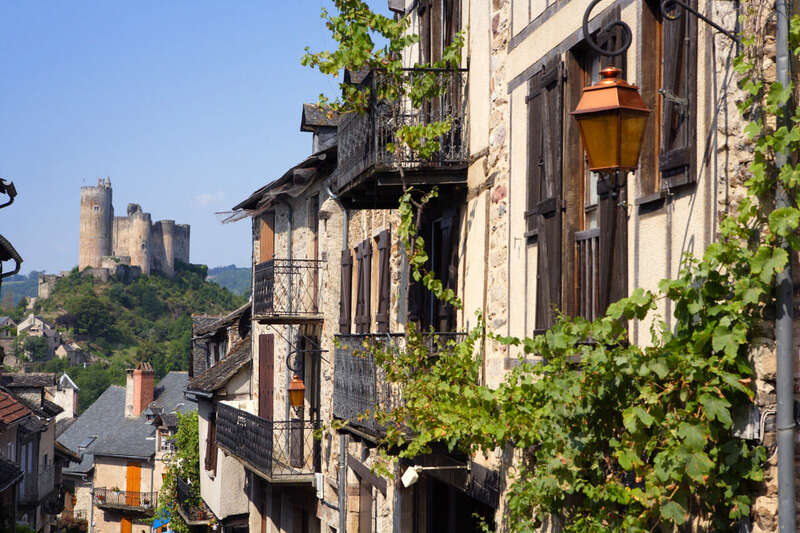 The South West corner of France is a region of sharp contrasts, from the beaches of Biarritz to the rolling hills of the Dordogne and Lot, the imposing peaks of the Pyrénées to fields of fruit orchards and vineyards. Our villas are located across the regions of Nouvelle Aquitaine and Occitanie. Many of our villas in South West France are restored farmhouses or barns with thick stone walls and original features, and lovely views of the surrounding countryside. All benefit from private pools.